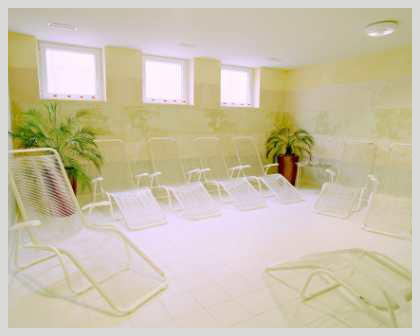 Not just sweat, but pure health absorb through every pore, not just hot air, but pure relaxation for body and soul. 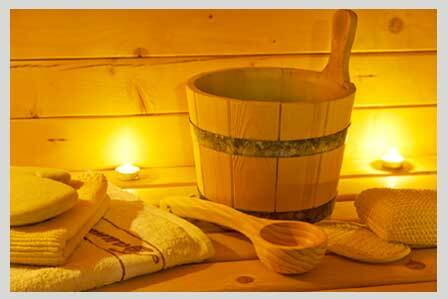 In sauna and steam melt away your everyday worries in the ultimate feel-indulgence. Innovative techniques and creative infusion sauna events take you on a journey into your innermost self. When you take part with one of the specific actions, for example can rub with salt from the Dead Sea, you realize that health goes with us under the skin. Even in winter, the warm Caribbean sun on your skin to feel and before the summer bikini beauties green with envy: These requests are in modern solarium reality. 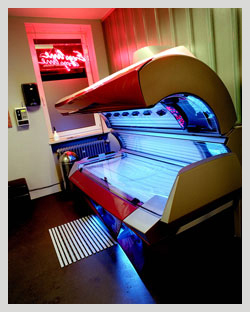 High quality equipment the top brand "Ergoline" and trained staff make the time on the sunbed straight to the health kick.